Although TBI recovery rates tend to vary, most of the time, revoery speed can be expedited if proper therapy is done. With TBITalk’s community of TBI-Survivors, you can learn from them different ways that they took to help resolve the issues that they were experiencing! 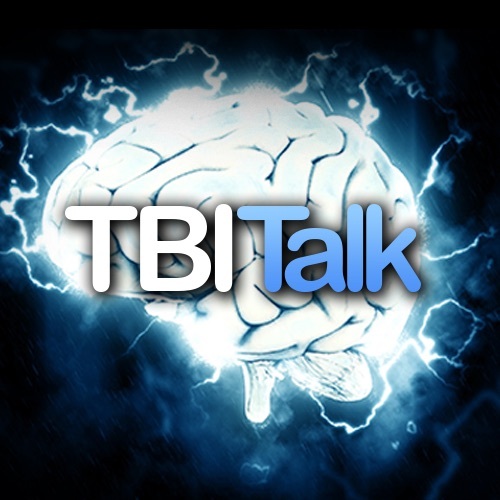 TBITalk was started by a TBI-survivor who started it for the purpose of spreading more efficient ways to better a TBI survivor’s life. We present present methods of to help heal some of the TBI-Related problems you have been experiencing!